Popcaan, whose real name is Andre Jay Sutherland, was the feature entertainer for the night which also saw on stage Shine I, Iritical, Revalation, Martino ‘Tino’ Marks, and two-time Road March champions VIBE, all of whom delivered to an audience which was welcoming and receptive. 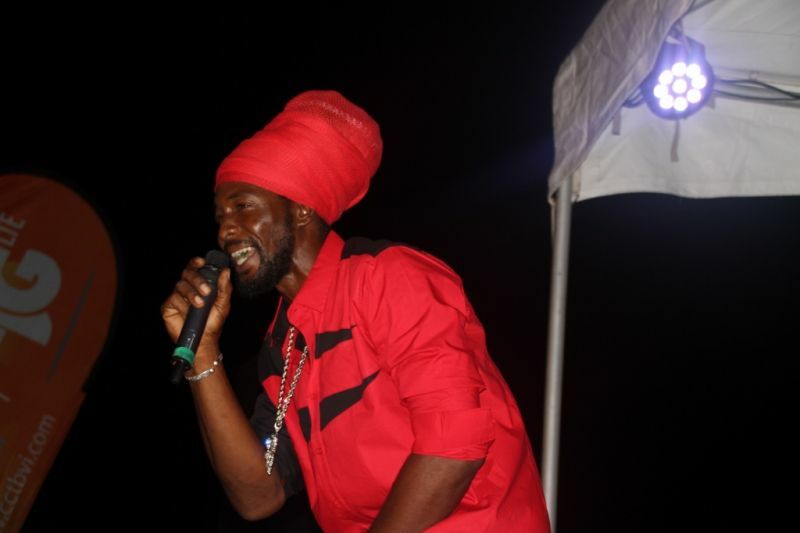 Having suffered some flight delay challenges, the artist commenced his performance later than he had wanted to and when he came on stage he had a few unflattering words for Liat. 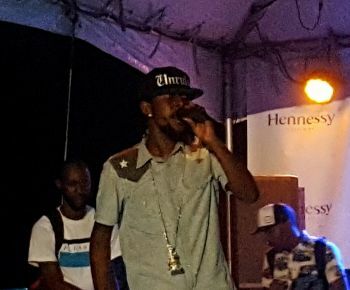 As the night progressed and the crowd built up, first up on stage was Jamaican born and Virgin Islands made artist Figa who delivered to the crowd a crossover of hip hop and dancehall. Following him was local act Shine I with a slew of reggae and culture songs. 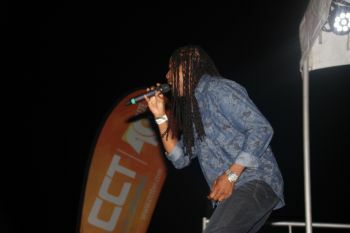 Next was local act I-Ritical with his songs themed after long and unity. Following was the Groovy Soca King Tino with a number of groovy hits. 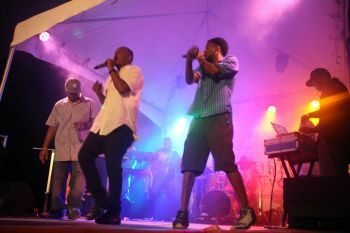 During the performance by VIBE the rains came forcing persons to seek cover in the pavilion area of Myett’s. At this point the band paused playing as it awaited the end of the rain. However they never returned to the stage as time as against the organisers. DJ Bertrum and DJ Dre kept the party pumping as the engineers tried to get the full lighting and sound back following the rain. 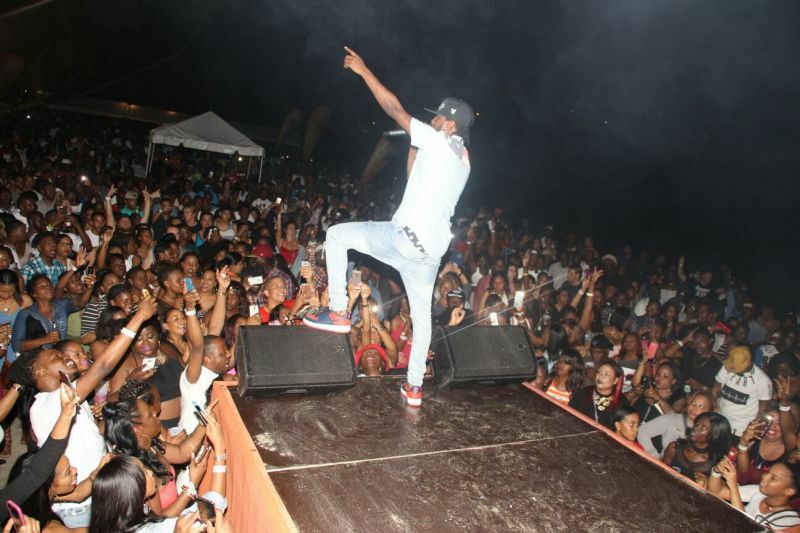 Following an ease in the rain, Popcaan hit the stage at 3:15 am on Sunday May 29, 2016 with hit tunes like ‘Dream’, ‘Party shot’, 'Hot Grabba', 'Gangsta City', 'The Only Man She Want' and a slew of his other popular hits including ‘Way Up’. The massive crowd was rocking and jiving to the beats and lyrics of Popcaan who is clearly at the top of his game in the dancehall business. Popcaan ended his performance at around 4.30 am today. NOBODY said it was a music fest or trying to be, at least someone is doing something! Nothing. Nothing. 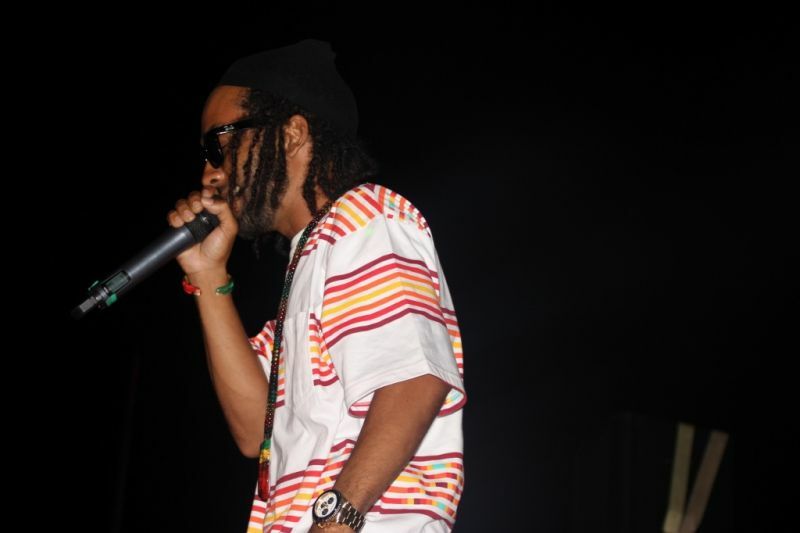 Can replace or take the place of Music Fest... Don't get too high...Music Fest is huge and international. A mega tourist attraction all over the world, Check SK line up on TV. Nice, the real deal. VIP kill our Music fest and NDP burry it...such a shame! 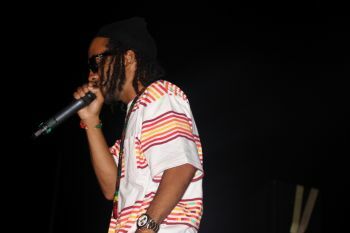 We all miss music fest in Cane! Nice to see somebody putting on some kind of show. Massive! Cane is the place to party! All the bands were great. 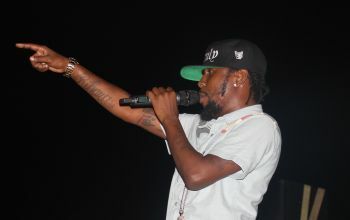 Popcaan pleased. Thanks Steve for bring him here and supporting local music too. Not the music fest yet.... but at least it's something. The place was rammed. So much fun.